Every Full Psycle studio in Texas was created with one thing in mind: provide the ultimate workout experience. 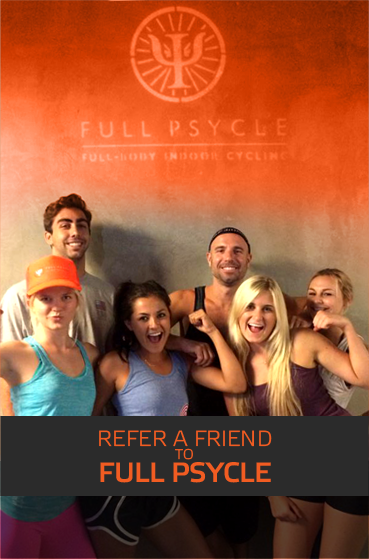 Visit any one of our Texas indoor cycling studios and see why our clients are calling Full Psycle the most intense and effective full-body cycling workout ever. 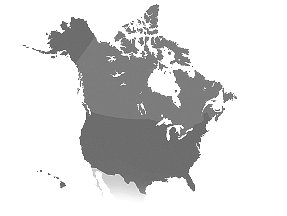 We can help you find the nearest Full Psycle studio so you can get started today.